Let's go get that chicken dinner, Mistah J! PUBG is adding some licensed skins to its collection that you won't want to miss. 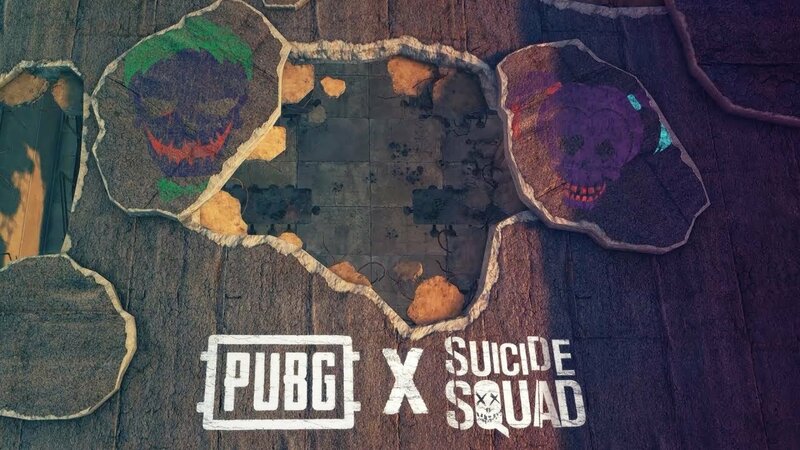 Soon, players will be able to hit the battleground in PUBG as the Joker and Harley Quinn, fresh out of Suicide Squad. Harley is sporting her iconic pink and blue-tinged pigtails and Joker has some very hasty white paint and a suit (they spent a lot more time on Harley, it appears). But they're very clearly recognizable, and some pretty cool skins for the game. Unfortunately, there's no release date for the character skins just yet, just an admittedly cool-looking trailer that you can see the characters in their full glory in. Seriously, Harley is lookin' good. Whenever there's a date of some sort released for when PC and Xbox One players can get their hands on Joker and Harley Quinn, we'll let you know. In the meantime, stay tuned to Shacknews for additional updates. Ugh, I wish this game would stop trying to be Fortnite and just go back to doing its own thing.